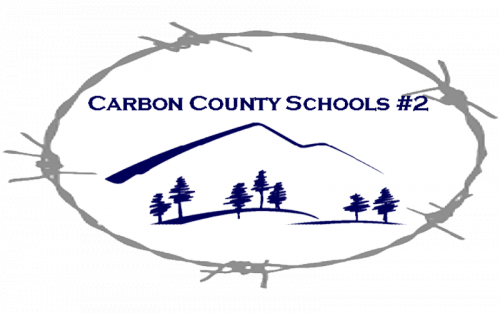 Carbon County School District No.2 is now requiring substitute training. With this new requirement ALL subs must attend one of the following Sub Training 101 classes to continue to substitute teach in the District. If subs are unable to attend one of these trainings, they must make arrangements with Linda Butler at Central Office, 307-326-5271 ext. 104. to complete the required training by November 1st or their name will be removed from the sub list.